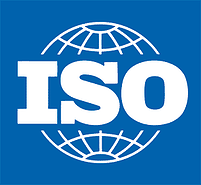 New Process Fibre works hard to maintain our ISO 9001:2015 certificate, so our customers can rest assured that our company operates at a high level of efficiency. This certificate verifies that we are an ISO 9001:2015 certified manufacturer of non-metallic stampings and extruded thermoplastic sheets. Please complete the form to download and print our ISO certificate for your records.